A fulldome show about ALMA, the most advanced astronomical interferometer to explore the unknown regions of our universe. 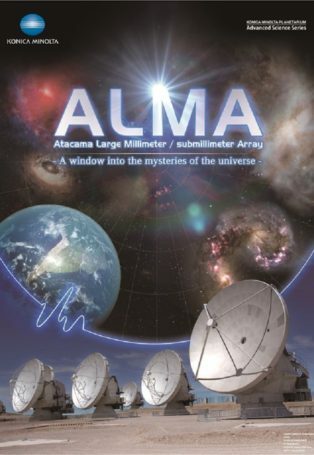 ALMA – the Atacama Large Millimeter/Submillimeter Array – is the most advanced astronomical interferometer based on the latest manufacturing technologies. 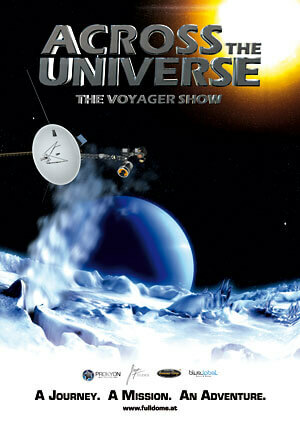 Starting full operation in 2013, ALMA aims to explore the unknown regions of our universe. The array constructed at 5,000 meters altitude uses 66 parabolic antennas, an overwhelming scenery. 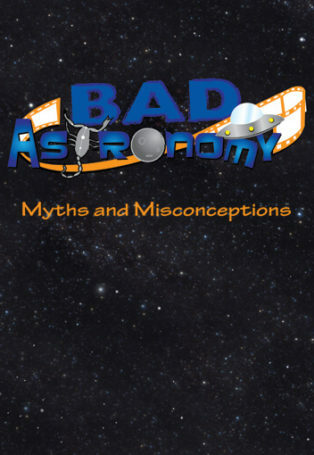 Study about how stars were born, the mystery of life with the beautiful Atacama soil and its starry sky.